Product prices and availability are accurate as of 2019-04-18 12:50:09 UTC and are subject to change. Any price and availability information displayed on http://www.amazon.com/ at the time of purchase will apply to the purchase of this product. 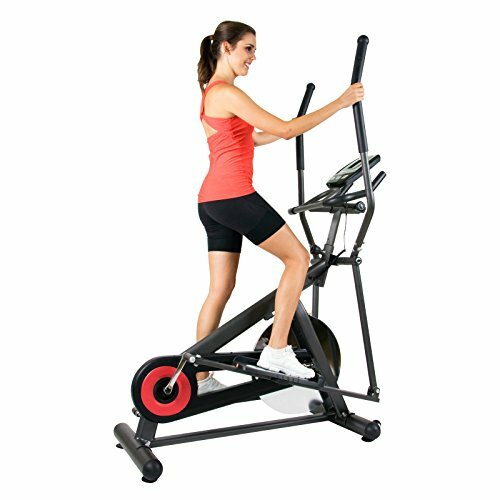 It's well-known that running is hard on your joints, but the Body Power Elliptical Cross Trainer with Monitor offers a super-smooth total-body workout. From warm up to workout to cool down, you can adjust the tension with an easy-to-access knob for the challenge level that best suits you. 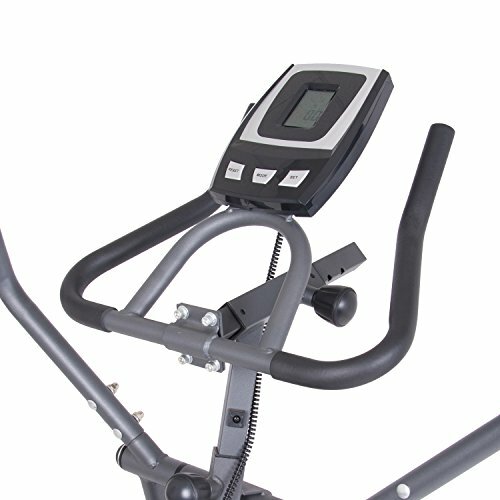 Plus, you can track your calories burned, time, distance, and speed, and the ergonomic dual-set handlebars ensure the best comfort and fit while you exercise. 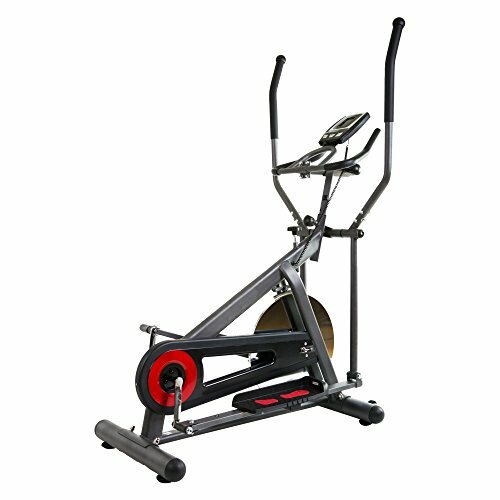 Built-in transport wheels make this elliptical easy to move where you need it and store when you're not using it. Additional Information: Ergonomic and aerodynamically designed dual-set handlebars for comfort Built-in transport wheels make moving and storing easy Some assembly required Heavyweight solid steel flywheel. Flywheel is momentum-enhanced for smooth ride and control. Offers a total-body workout. 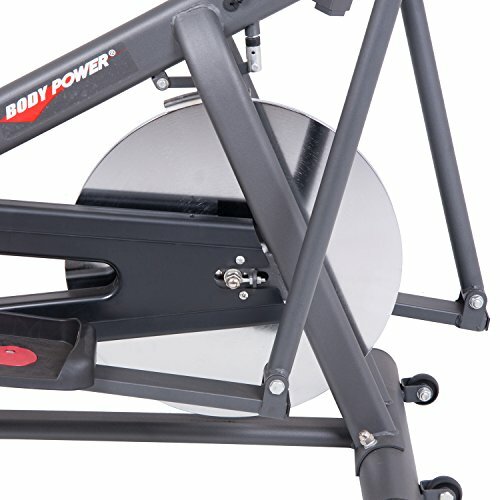 Tailor your workout level with easy-to-adjust tension. 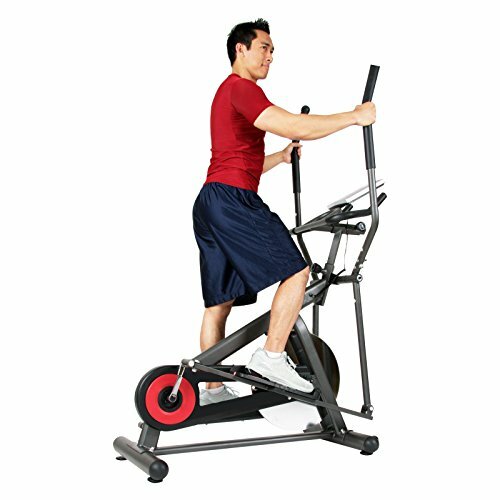 Direct-drive system for quiet exercise time. 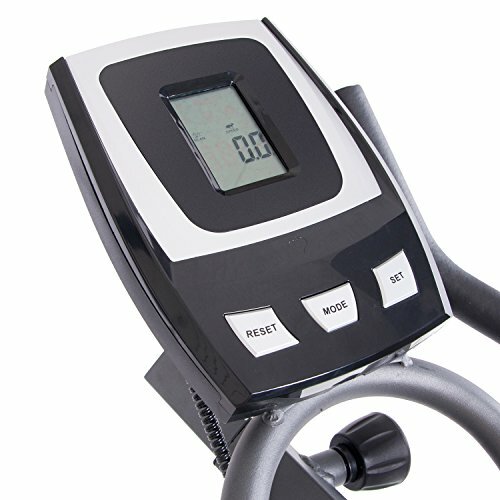 Console displays calories burned, time, distance, and speed. Manufacturer's warranty included (see Guarantee & Returns). Dimensions: 51L x 30W x 69H in..